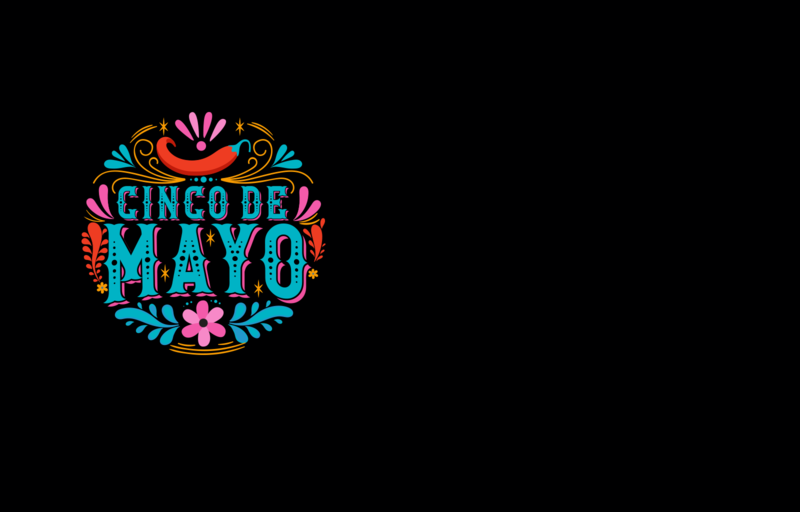 Sunday ... ¡Cinco de Mayo! 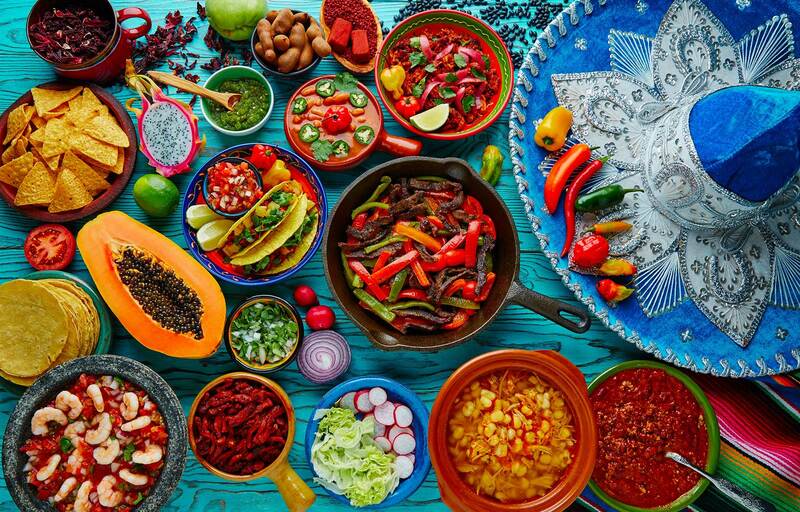 Come and enjoy the unique flavors and foods of the Yucatan. “Everything Fresh.” Hand-Squeezed Limes. Hand-Crafted. Perfect. 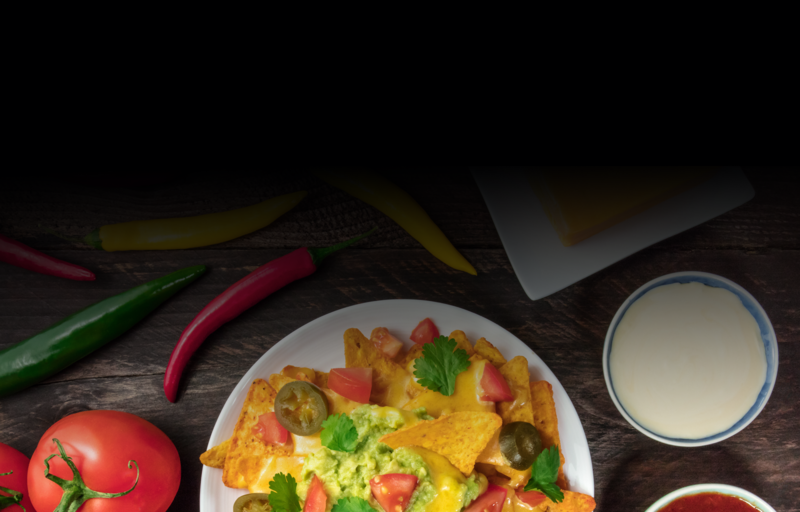 Try some today with our freshly-made tortilla chips. Great Food. Good Times. Handcrafted Cocktails. 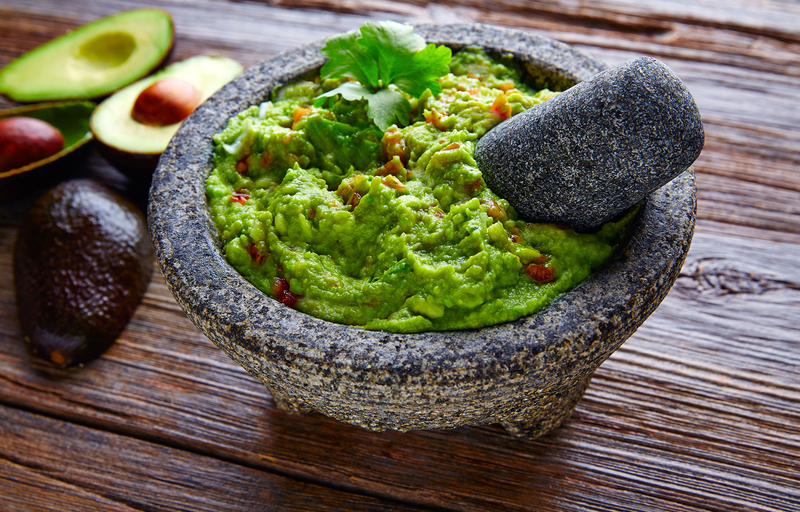 We use local products while staying true to authentic Mexican recipes. Sundays are Bloodies & Burritos, Just $14.95! Hate the Wait? ... Now You Don’t Have To! Add yourself to our table wait list instantly! Check with your app to see when your table is ready. We’ll text you when your table is ready! Woo hoo!!! Walk in and be seated like a persona muy importante! If your party is 8 or more, please call 262-694-5400 for reservations. Who doesn't love a great taco? ¡Pollo a la Iguana Wana! Iguana Wana margaritas are handcrafted using two ounces of the ﬁnest tequilas, pure cane simple syrup and hand-squeezed lime juice. Served on the rocks or straight up. Skinny Girl ... 110 Calories! Over 100 tequilas and counting! 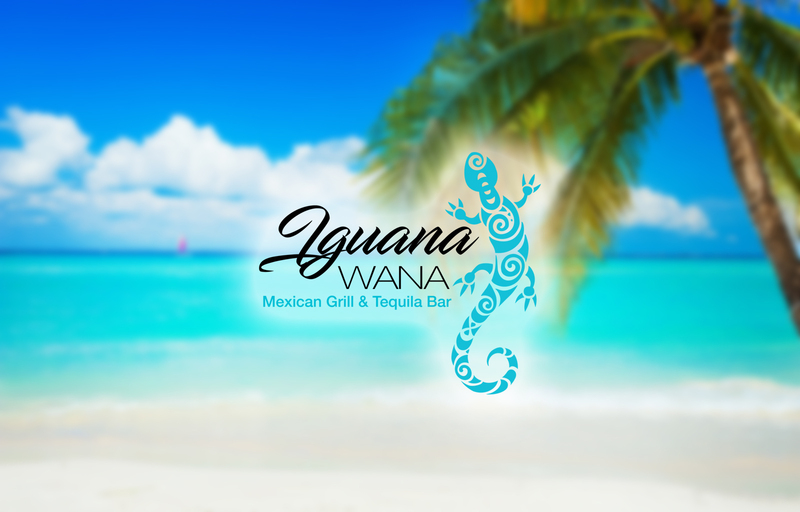 Iguana Wana offers the ﬁnest and largest tequila selections in Southeast Wisconsin. Crystal-clear, and is bottled after the second distillation. Hints of citrus, black pepper and a sweetness present with a warm, long ﬁnish. Rested 2–11 months in oak barrels, light amber in color with the oak barrels inﬂuencing the nose, palate and ﬁnish. Aged at least 12 months and up to 35 months. Complex notes of wood, vanilla and caramel are present in most Añejo. Aged at least 36 months, this is the very best in the Añejo tequila class. Dark amber in color, the nose has the inﬂuence of oak, caramel, vanilla, butterscotch. The ﬁnish is balanced and extremely smooth. 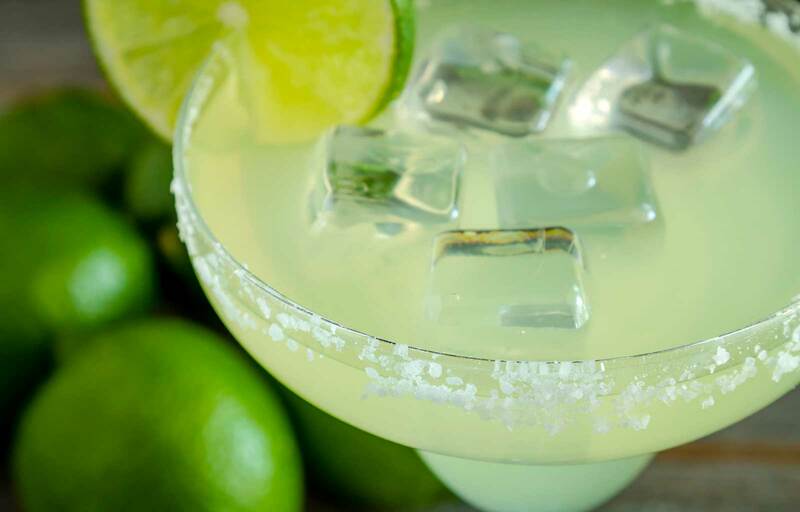 Perfect for sipping … Salud! Mezcal is the product of the distillation of the agave plant and mustbe distilled two times. The agave is harvested by hand and roasted underground which infuses a smoky bouquet and taste to the ﬁnal spirit. Ready for a refreshing cocktail? We use only the ﬁnest spirits and freshest ingredients. Cold and frosty! Choose from our large selection of imported and domestic beers. Ask your server about seasonal craft beers. Flavor Burst ice cream in a cup or cone when you’ve eaten your meal all up! Served with Mexican rice and refried beans or French fries. Choose hard shell, soft corn or flour tortilla.